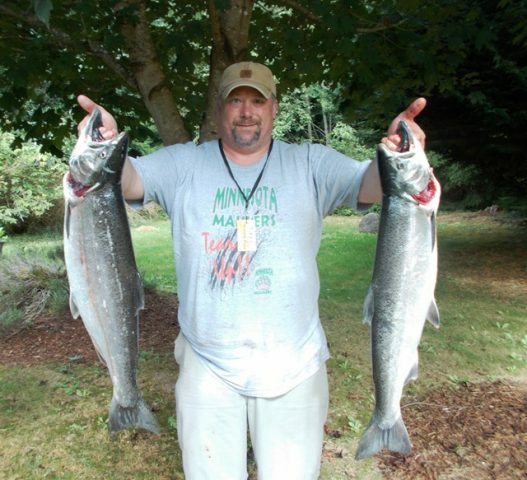 Come stay at Big Quil River Estates, located on one of the best Coho fishing holes on the Big Quilcene river. 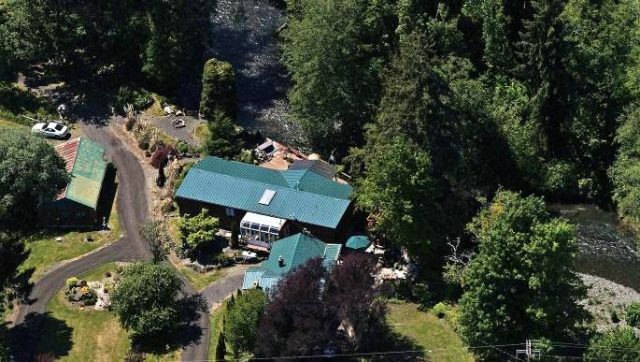 We have plenty amenities, barbecue grill, huge deck overlooking the river and more. 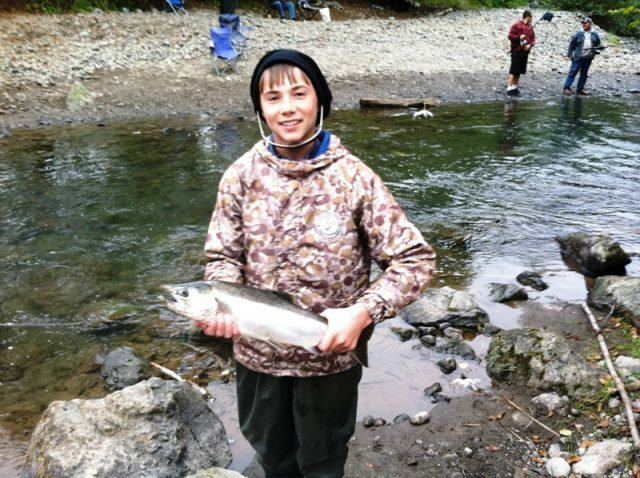 Great Coho fishing during the fall. 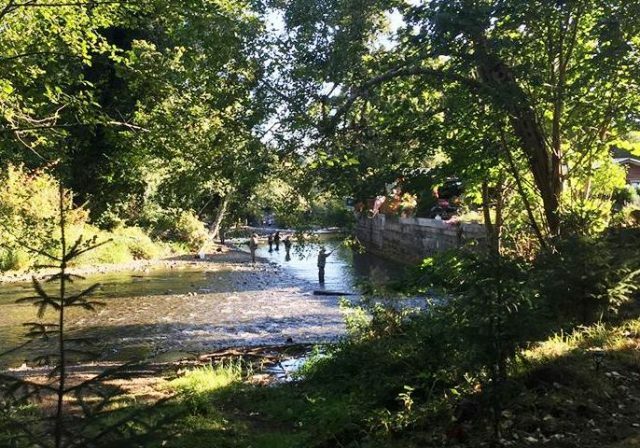 We also sell fishing access passes to our property for those who want to fish but don't need a place to stay for the evening. 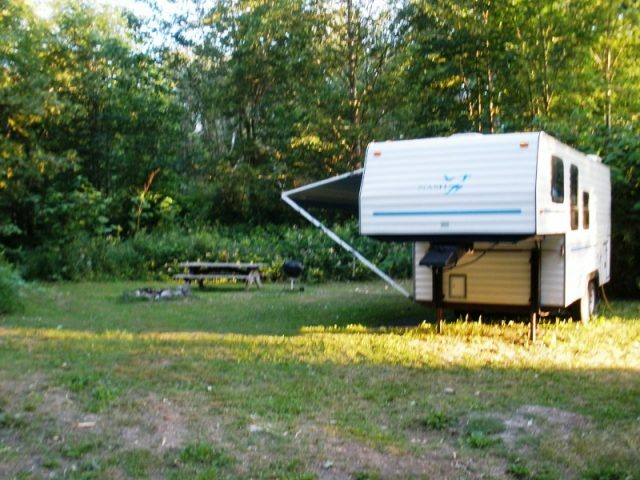 Need a camp site we have those as well, plus we're close to mountain trails for hiking, Eagle watching and more. 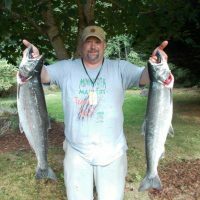 Big Quil Estates is a go to for Hunters to make there Base camp, with all the great hunting that takes place in the Olympic National Forest, Big Quil Estates makes a great place to hang your hat.